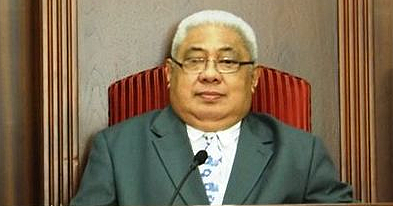 Prime Minister Tuilaepa Sa’ilele Malielegaoi has endorsed the “Treaty on the prohibition of nuclear weapons”. 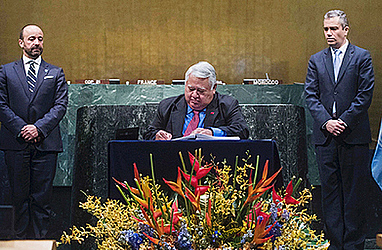 Tuilaepa signed the treaty in New York where is for 72nd United Nations General Assembly meeting. 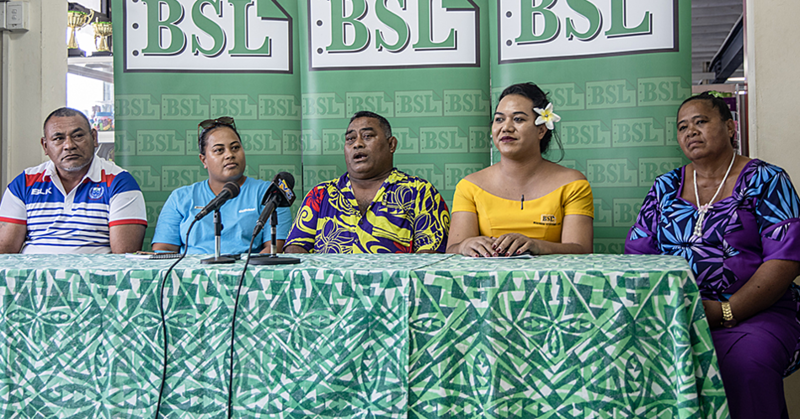 “As a signatory to this historic treaty, we wanted to demonstrate unequivocally our aspiration to have a world without nuclear weapons,” the Samoan leader told the United Nations General Assembly in his address. 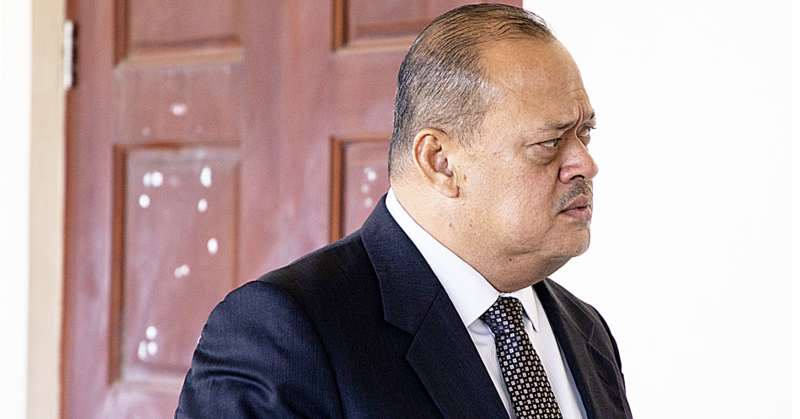 Tuilaepa reiterated that Samoa firmly believe that possessing nuclear weapons and adding new nuclear powers only make our world less safe, less secure and less peaceful - hence the need to rid our world completely of all nuclear weapons. “No matter the noble goal for having such arsenals, availing them to the wrong and unprincipled hands is a recipe for doom and mayhem, as people, after all, are human and mere mortals,” he continued. The Treaty – adopted on 7 July this year at a U.N. conference in New York by a vote of 122 in favour to one against (Netherlands), with one abstention (Singapore) – prohibits a full range of nuclear-weapon-related activities, such as undertaking to develop, test, produce, manufacture, acquire, possess or stockpile nuclear weapons or other nuclear explosive devices, as well as the use or threat of use of these weapons. 42 United Nations member countries have signed the Treaty, with more expected. The Treaty will enter into force 90 days after it has been ratified by at least 50 countries.